Real estate professionals still haven’t forgotten the waves of foreclosures that marked the recession 10 years ago. Lured by predatory lenders into buying more home than they could afford, homeowners lost their precarious footing when the economy took a downturn, and homes were foreclosed at a steady clip of nearly four million a year. Fast forward to today. Many Americans are back on their feet, re-entering the housing market alongside droves of first-time buyers, all of whom are competing over an increasingly tight supply of homes. The booming housing recovery seems to be hitting a plateau, however, and economists are noting red flags that indicate the current housing cycle may have hit its peak. One of the warning signs: After three years of decline, home foreclosures are on the rise again. 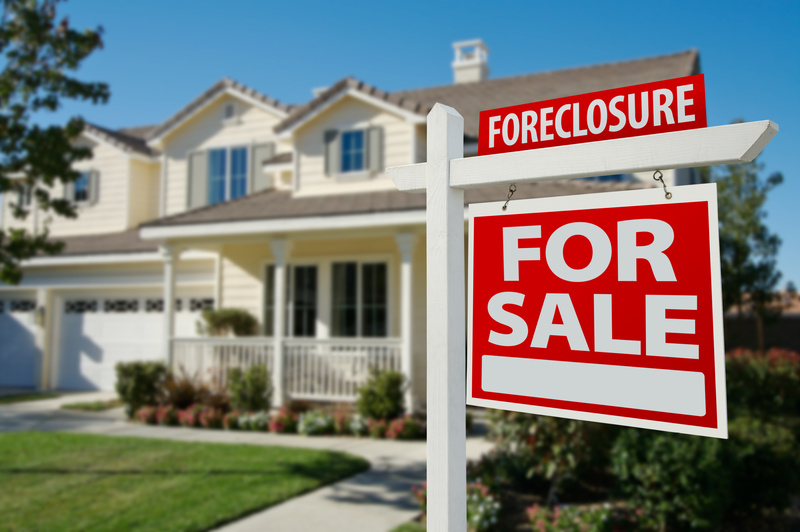 A recent study by ATTOM Data Solutions found that U.S. foreclosure starts rose to 30,187 in July 2018, up 1 percent from the previous month and an increase (albeit less than one percent) over the previous year. Twenty-one states and 44 percent of the nation’s housing markets saw a year-over-year increase in foreclosure starts during the summer, with foreclosure filings in one in every 2,086 U.S. housing units. Unlike foreclosures during the recession, which stemmed primarily from risky lending practices and lax underwriting criteria, the new wave of foreclosures isn’t the result of irresponsible lending, says David Dworkin, a former Treasury Department and Fannie Mae official, who is now president of the National Housing Conference. According to CNNMoney, the loans that are struggling the most are those insured by the Federal Housing Administration in 2014, when the agency began loosening the tight standards it adopted during the recession. While the rise in foreclosures is nationwide, some cities have been hit harder than others. The trend is most readily apparent in hurricane-torn cities like Houston, as well as increasingly expensive markets such as Los Angeles. “Most susceptible to rising foreclosure starts are affordability-challenged markets where homebuyers are more financially stretched and markets with some type of trigger event such as a natural disaster or large-scale layoffs,” Dworkin says. Are home builders at risk? 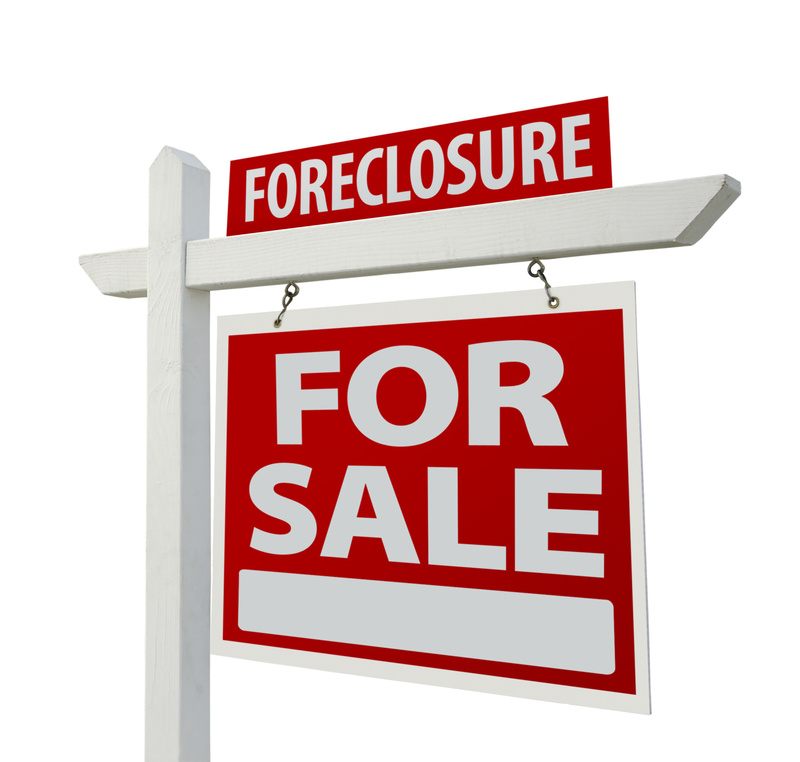 As home builder risk management teams monitor economic and housing market conditions for potential risks, foreclosure rates are one of the indicators to which they need to pay attention. While the growing number of foreclosures isn’t likely a sign of an impending collapse, it could signal a shift in the housing market as home sales and prices plateau and possibly even start declining. Builders should factor this possibility into their strategic plans and start preparing for a potential downturn. In times of economic uncertainty, one of the best things builders can do is to bolster their risk management in other areas so they’ll be better able to weather whatever the shifting housing market might bring. For example, a third-party builder home warranty provider can absorb the risks related to construction defects and homeowner claims so builders can devote more time and resources to shoring up against a possible housing slowdown. An insurance-backed home builder warranty helps protect both builders and homeowners against costly defects and drawn-out legal battles, making them more financially resilient—especially in markets hit hardest by foreclosures. A new home structural warranty also helps with home builder reputation management, since homeowner complaints are handled with alacrity and professionalism. While the uptick in home foreclosures may seem alarming in light of the last recession, it’s unlikely to portend disaster for the housing market. However, builders do need to be aware of the housing cycle’s likely peak and adjust their risk management strategies accordingly.